1. 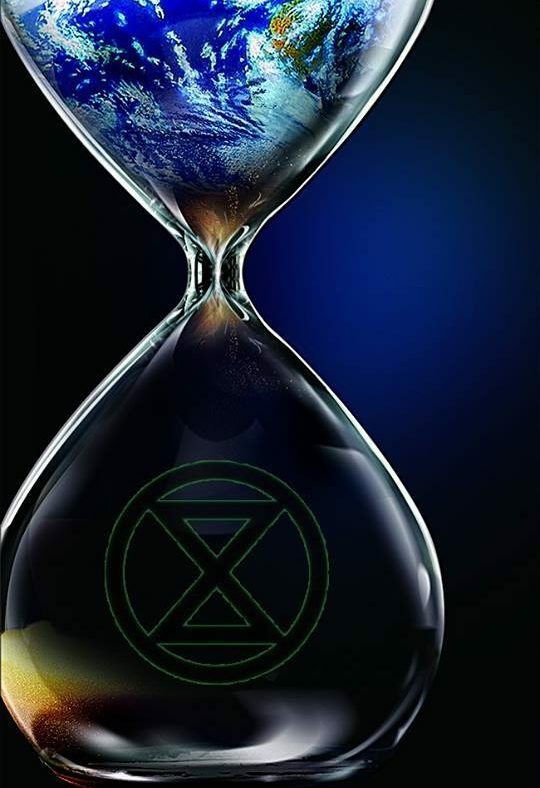 That the Media must tell the truth about how fatal the climate breakdown is and the urgency of the impending total ecological collapse. Goverment must reverse all policies not in alignment with bioremediation and must work alongside the media to communicate the urgency for change. 2. Parliament must enact legally-binding policies to reduce carbon emissions in South Africa to net zero by 2025 and take full action to remove the excess of atmospheric greenhouse gases. It must cooperate internationally to reach these targets, and demand climate justice from industrialized countries to reach the budgets required for a just transition to renewable energy sources. 3. By necessity these demands require initiatives and mobilization of similar size and scope to those enacted in time of disaster. We do not however, trust our Government to make the bold, swift and long-term changes necessary to achieve this and we do not intend to hand further power to our politicians. Instead we demand People’s Assemblies to oversee the changes, as we rise from the wreckage, creating a participatory democracy fit for purpose. WE HAVE A SHARED VISION OF CHANGE: Creating a world that is fit for the next 7 generations to live in. WE SET OUR MISSION ON WHAT IS NECESSARY: Mobilising 3.5% of the population to achieve system change – such as “Momentum-driven organising” to achieve this. WE NEED A REGENERATIVE CULTURE: Creating a culture which is healthy, resilient and adaptable. WE OPENLY CHALLENGE OURSELVES AND THIS TOXIC SYSTEM: Leaving our comfort zones to take action for change. WE VALUE REFLECTING AND LEARNING: Following a cycle of action, reflection, learning, and planning for more action. Learning from other movements and contexts as well as our own experiences. WE WELCOME EVERYONE AND EVERY PART OF EVERYONE : Working actively to create safer and more accessible spaces. WE AVOID BLAMING AND SHAMING: We live in a toxic system, but no one individual is to blame. WE ARE A NON-VIOLENT NETWORK: Using nonviolent strategy and tactics as the most effective way to help individuals, communities, corporates and institutions bring about change. WE ARE BASED ON AUTONOMY AND DECENTRALISATION: We collectively create the structures we need to challenge power. Anyone who follows these core principles and values can take action in the name of RisingUp! We are facing an unprecedented global emergency. We will not be led quietly to annihilation by the elites and politicians. We will confront this situation with honor, resilience, and peace, in the spirit of all those who came before us. We call on everyone young or old, regardless of your political beliefs to join us in fighting for the survival of our people and life on earth. For the Children and their right to breathe. 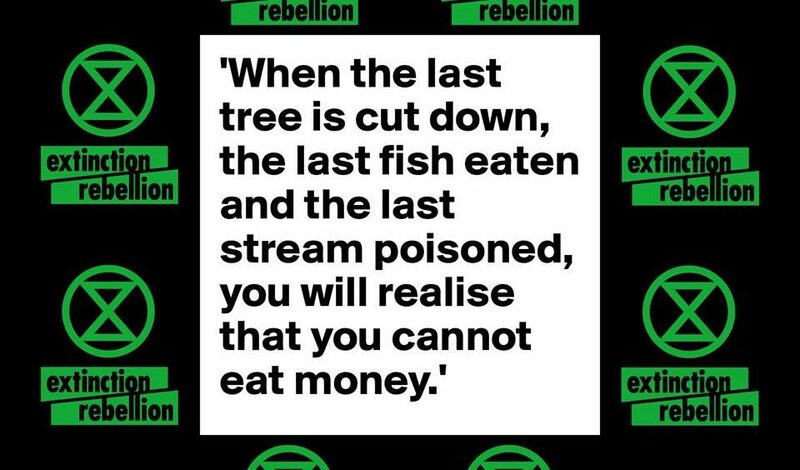 Why we’re sending this warning and what we’re facing on our planet. since the pre-industrial epoch to no more than 1.5 degrees Celsius. of fossil fuels. Standard political processes will not achieve the elimination of fossil fuels by 2025.
oversight over governments globally, as a permanent feature of a future human society.